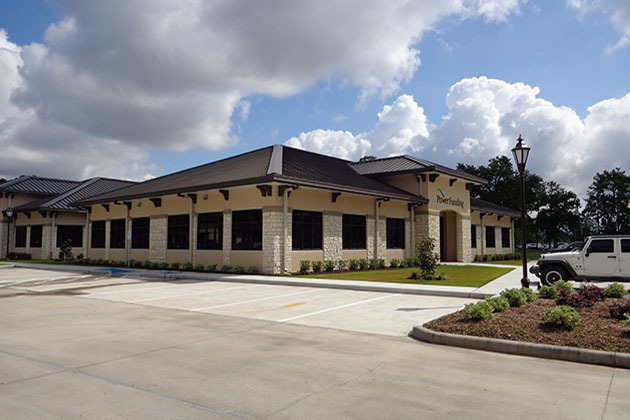 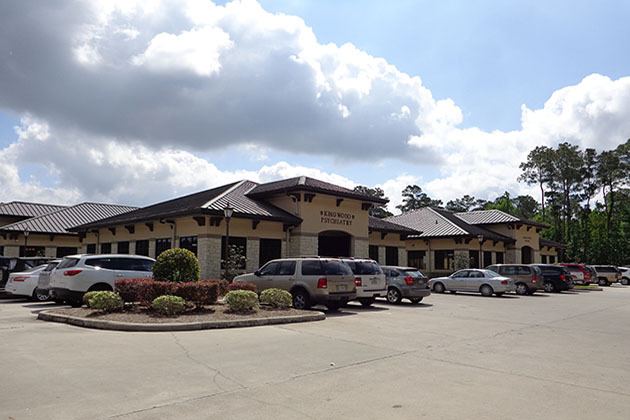 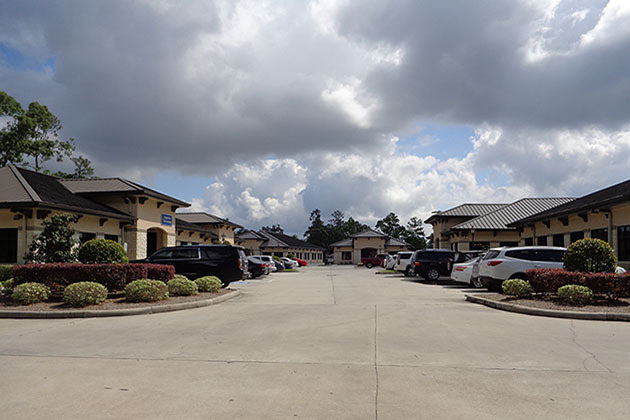 Phase II of Office Grove Kingwood has recently been completed. 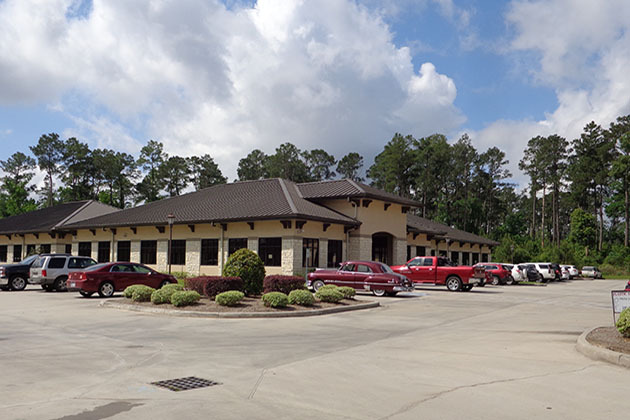 This edition of four buildings rounds out the existing office park. 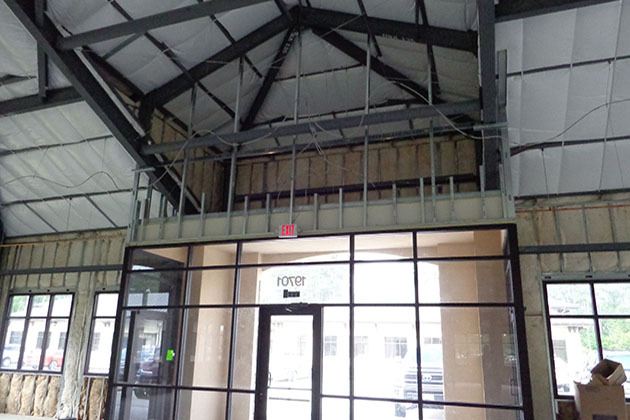 Building 7 was a complete build-to-suit for Power Funding, and Buildings 8-10 were originally shells only. 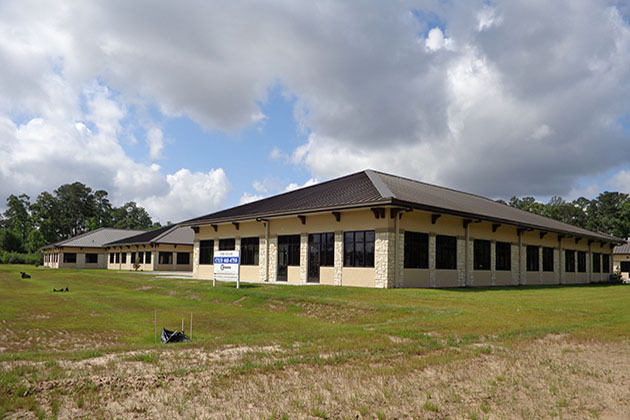 Building 8 was later built out as office space for an OBGYN. 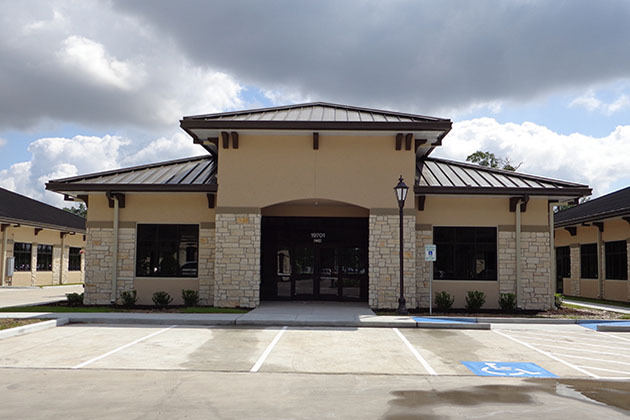 This building features designer upgrades including limestone tile in the entryway, decorative carpeting, and a barrel vault in the lobby. 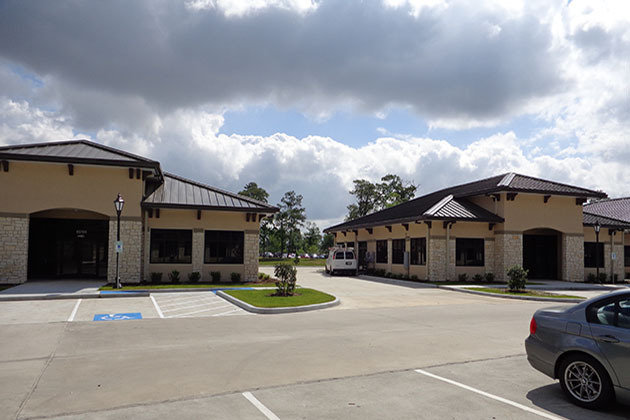 Office Grove Kingwood is located at 19701 Kingwood Drive in Kingwood, TX. 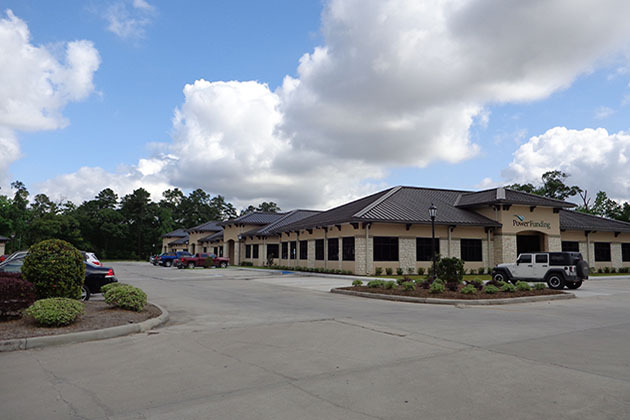 Phase II takes up 2.31 acres of the original total 5.44-acre tract. 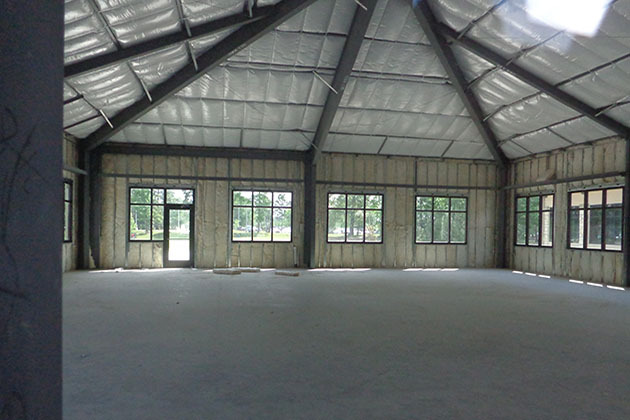 The buildings are being developed by TNRG and BNC.